Welcome to History at NIU! We are a community of scholars committed to studying the past in all its diversity. Our award-winning faculty excels in teaching, research, and engagement. Our students are deeply involved in historical study in and out of the classroom, and our alumni use their historical studies in a wide variety of careers. Our undergraduate program offers a fascinating, flexible major that permits study of the broadest possible range of human experience, while our graduate programs support advanced study at both the M.A. and Ph.D. levels. Aspiring and current teachers advance their careers through our educator licensure program in history and social sciences. 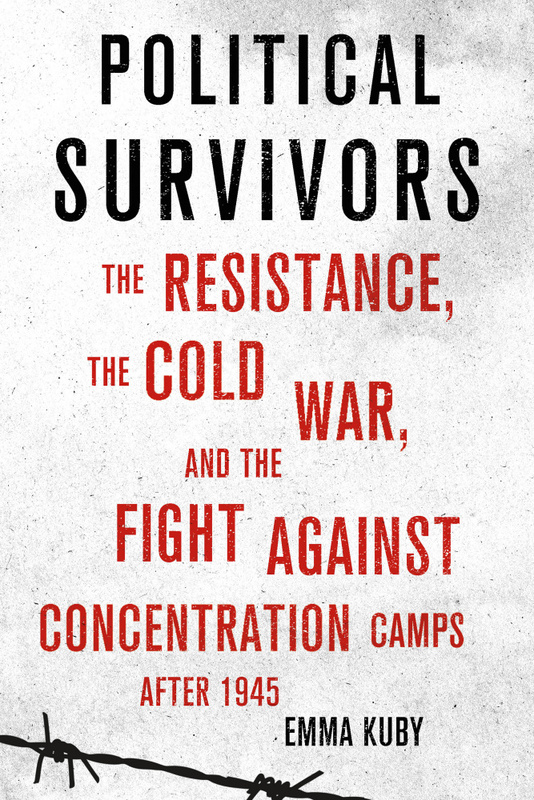 Dr. Emma Kuby has published Political Survivors: The Resistance, the Cold War, and the Fight Against Concentration Camps After 1945 with Cornell University Press. 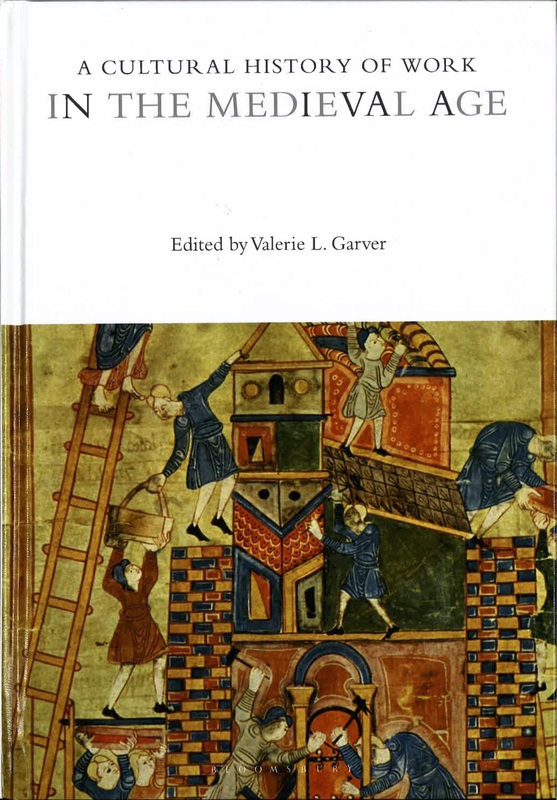 Dr. Valerie L. Garver has published A Cultural History of Work in the Medieval Age with Bloomsbury Press. 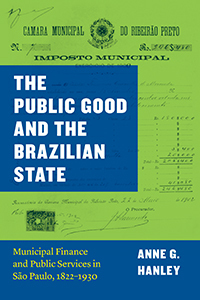 Dr. Anne Hanley has published The Public Good and the Brazilian State: Municipal Finance and Public Services in São Paulo, 1822-1930 with University of Chicago Press. 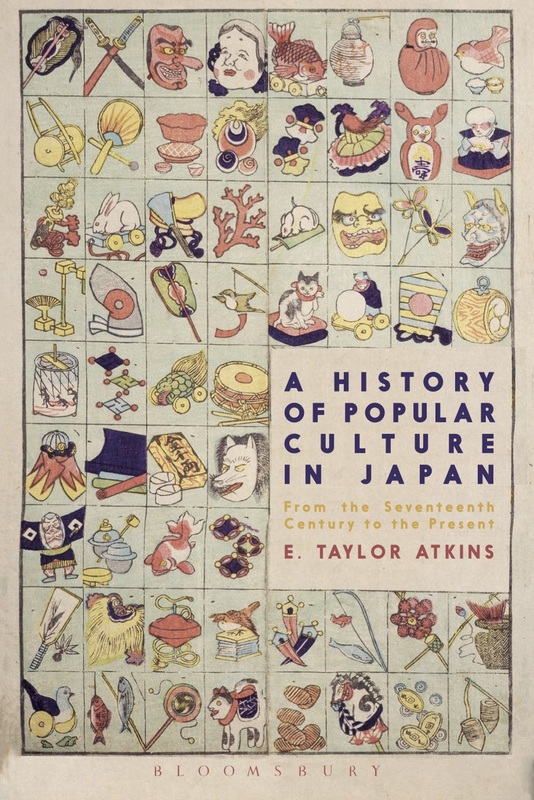 Dr. E. Taylor Atkins has published A History of Popular Culture in Japan, From the Seventeenth Century to the Present with Bloomsbury Academic. Professors Stanley Arnold and Anne Hanley have both been awarded Research and Artistry Grants for summer research. Distinguished Teaching Professor Taylor Atkins' book A History of Popular Culture in Japan, From the Seventeenth Century to the Present was selected as a Choice Outstanding Academic Title for 2018. Professor Sean Farrell has won a National Endowment for the Humanities Summer Stipend for his next book project, “The Trillick Railway Outrage of 1854: Making Sectarianism in Victorian Ireland.” This is the second NEH Summer Stipend won by NIU History faculty in as many years (Anne Hanley won one in 2017). Presidential Research Professor Aaron Fogleman has won a prestigious Guggenheim Fellowship to support work on his new book project, Immigrant Voices: European and African Stories of Freedom, Unfreedom, and Identity in the Americas Through Four Centuries. Professors Emma Kuby and Amanda Littauer have both won NIU's Excellence in Undergraduate Teaching Awards for AY 2017-18; History faculty won two of three awards given this year! On April 16, Professor Valerie Garver was interviewed by three Chicago media outlets about the April 15 fire at Notre-Dame de Paris (Univision, WBEZ, and Fox 32 Chicago). Professor Valerie Garver was cited in an Agence France-Presse story about the eighth season of Game of Thrones. She previously taught an Honors seminar on the series, which was widely covered in the press. Professor Emma Kuby's new book Political Survivors: The Resistance, the Cold War, and the Fight Against Concentration Camps After 1945 was reviewed in the Chicago Tribune.